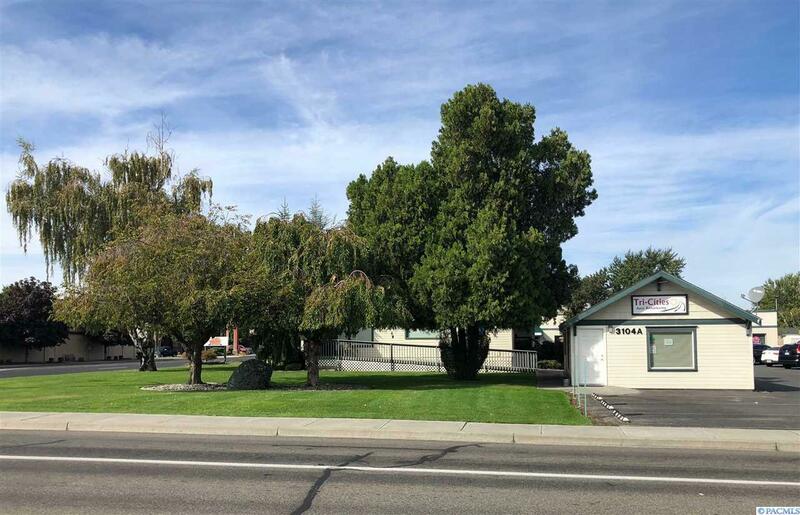 Investment property 100% occupied on great corner location not far off Highway 395. 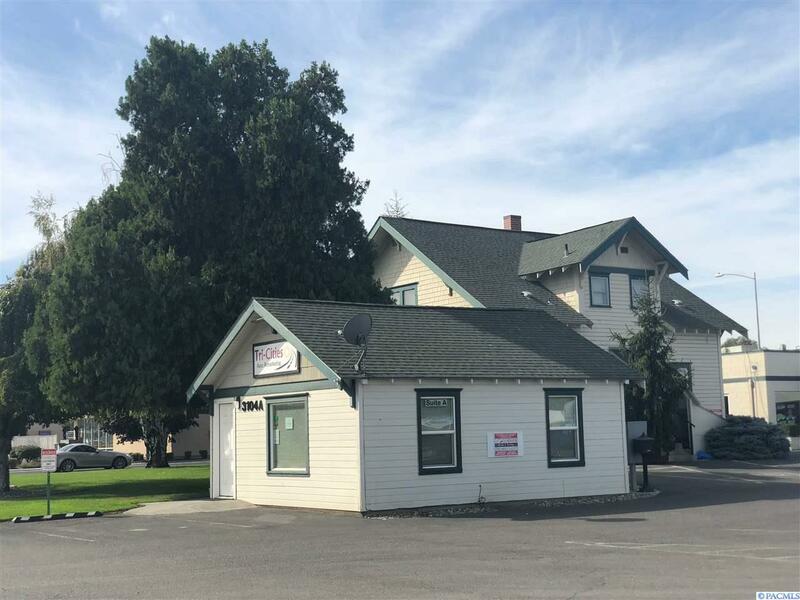 Unique property includes retail/office building and 2-story house built out as office with exterior Butler's quarters. Nicely landscaped. Cell tower on site. Listing provided courtesy of Kenmore Team. 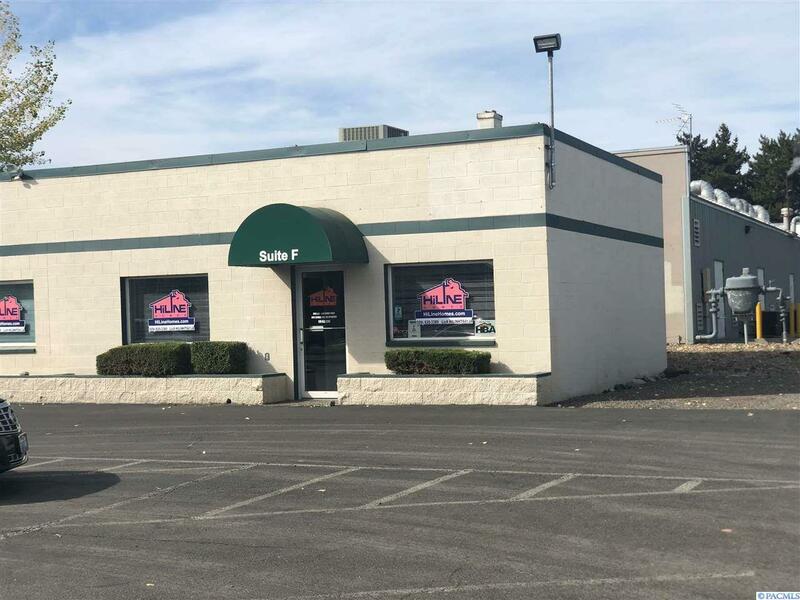 © 2019 Multiple Listing Service of Pacific Regional Multiple Listing Service. © 2019 Pacific Regional Multiple Listing Service. All rights reserved. IDX information is provided exclusively for consumers' personal, non-commercial use and may not be used for any purpose other than to identify prospective properties consumers may be interested in purchasing. Information is deemed reliable but is not guaranteed accurate by the MLS or Professional Realty Services International. Data last updated: 2019-04-19T16:39:42.43.